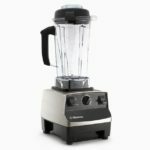 Vitamix has launched their Memorial Day Sale 2017. In addition to their Reconditioned blenders, this time they have a great sale on a brand new blender too. You can also get this sales price by calling Vitamix at 800-848-2649, Mon – Fri 8am-8pm (EST). 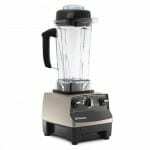 Be sure to use to use the links on this page to get Free Shipping on all orders and to qualify for any current specials, even on their new Vitamix Ascent line of blenders. Now is a great time to buy a Vitamix blender. And there are 2 options, which normally aren’t offered. The Vitamix 780 is a fantastic Memorial Day Sale item. 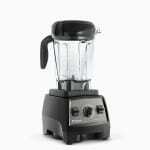 If you’re looking for a premium blender with all the features, the Vitamix 780 is my personal favorite. I personally own it, love that it has a flat screen for the buttons which makes clean-up very easy (yes, I tend to be quite messy making my smoothies). And I paid much more than $599 for the blender since I didn’t buy it on Black Friday or Memorial Day Weekend! I also buy my blenders direct from Vitamix.com. They are reputable, stand behind their products, and have some of the best warranties in the industry. 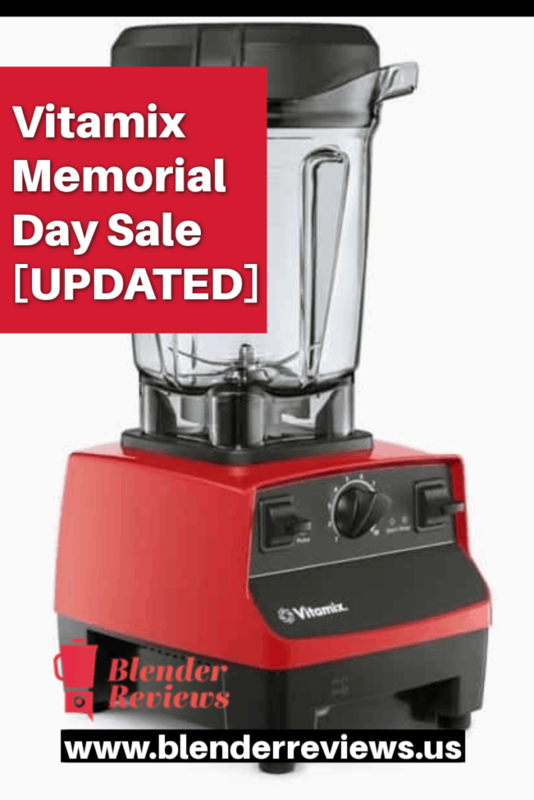 Black Friday is the best time to buy a Vitamix, but this weekend’s Memorial Day Sale is the second best time of the year! One thing about Vitamix, when they run out of inventory, the sale is over. So don’t wait. You can always return the blender with their 30 day Risk-Free In-Home Trial. You won’t even pay for the return shipping!